Hello there, If you are on this forum then you are most likely looking for a DW20 server to play on either by yourself or with some friends or even make some new friends! You have come to right place! 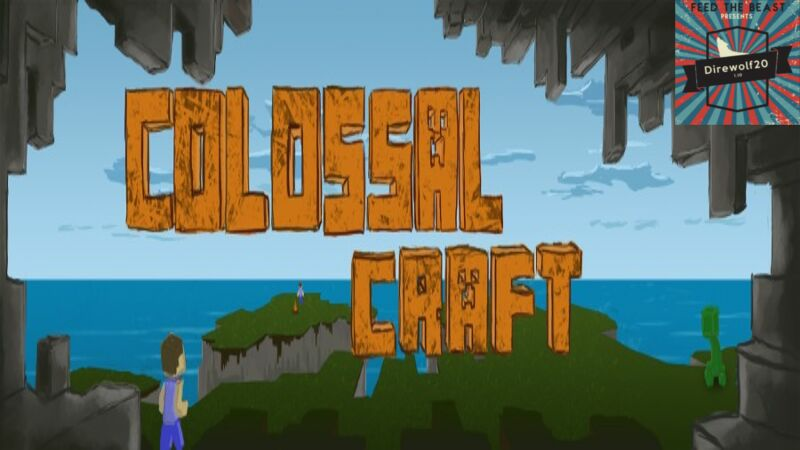 Here at Colossal Craft we are always looking for new players to join us and enjoy themselves! The server runs on two dedicated physical servers to make your experience better! We look forward to seeing you on our servers!